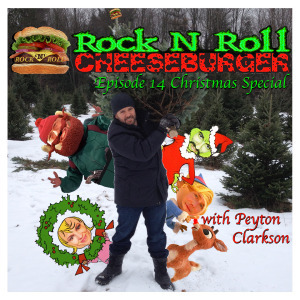 EPISODE 14 CHRISTMAS WITH PEYTON CLARKSON! 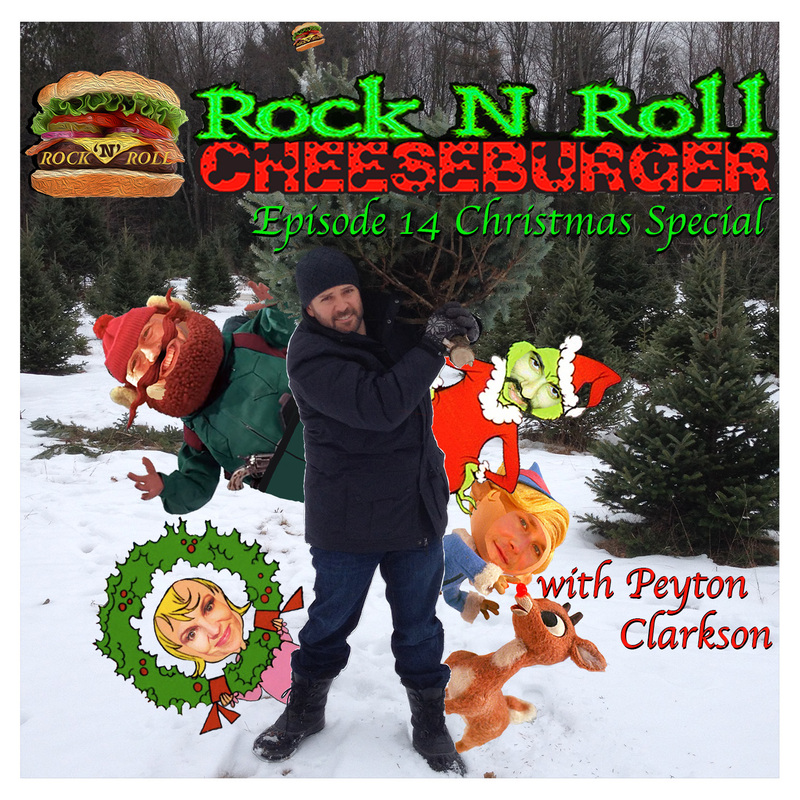 Peyton Clarkson walks his high heels into the Burger Dome for a very cheesy X Mas show! 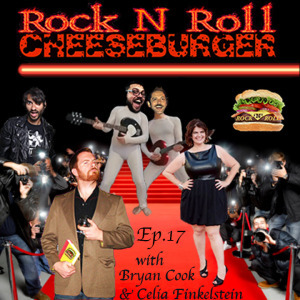 Rock N Roll Cheeseburger Episode 14! Mr. Comedypants Peyton Clarkson moonwalks into Burgerville for our Holiday Celebration! This week, we kick some pressing issues around the room, including: Snooping on presents, “Orphan Christmas”, Adults who make un-ironic Christmas lists, Christmas trees, and more! We rock some bruising slamcuts with “Andy Low” by Torche, and “Space Cadet” by Mossbreaker. 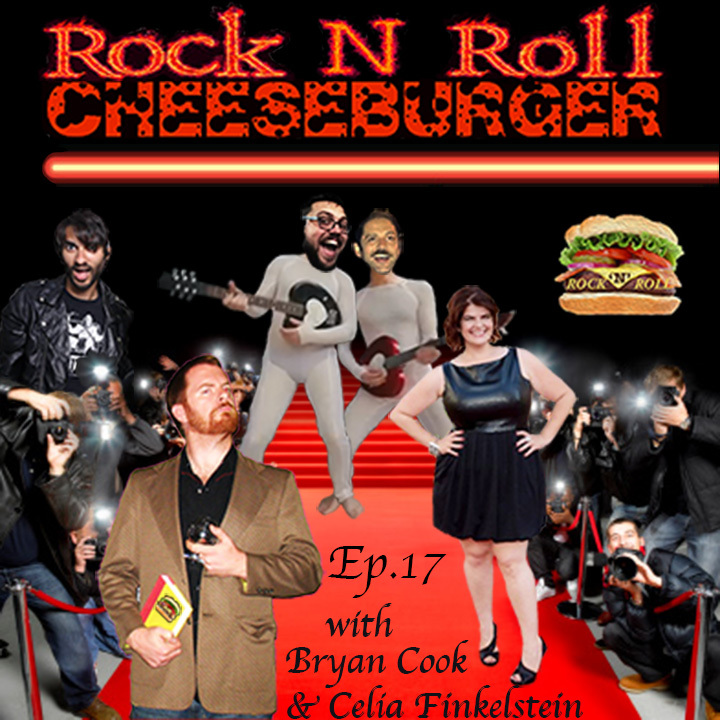 Episode fourteen is sponsored by the St. Capitalsburgh biennial Wizard Town & Beef Picnic. And we hear a very special trilogy chapter of our audio noir sketch series “Bilby Sullivan: Junior Detective”.